Audioboom / Dulcé Sloan talks 'The Daily Show,' stand-up comedy, racism in America, white anxiety, Just for Laughs NorthWest, more! 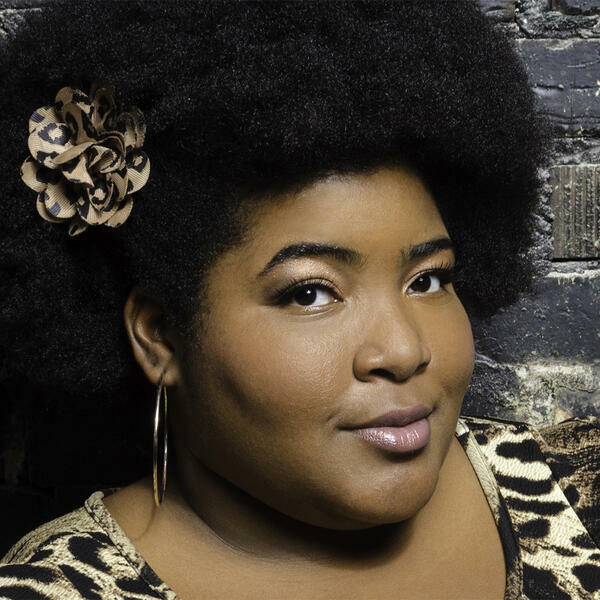 Comedian and 'Daily Show' correspondent Dulcé Sloan on her stand-up ascent, racism, social media trolls, white people, Canadian cities and Drake, performing in Vancouver at Just for Laughs NorthWest on February 23, and more! Supported by CFRU 93.3 FM, Pizza Trokadero, the Bookshelf, Planet Bean Coffee, and Grandad's Donuts.